 PiceaServices Trade-In is a new solution providing accurate and fair trade-in value for pre-owned devices. The trade-in value is assigned by recognising device make and model, verifying the device is ready for reuse and analysing the device condition. With Piceasoft you can safely manage the whole lifecycle of a mobile device, from data transfer and diagnostics to buyback. erasure and recycling. Smooth data transfer between different platforms, e.g. from Android to Apple. New business opportunities: customer retention, revenue growth, second-hand devices - you name it! Call, send and email or request a ticket. One of our technical experts is always on call to help you.